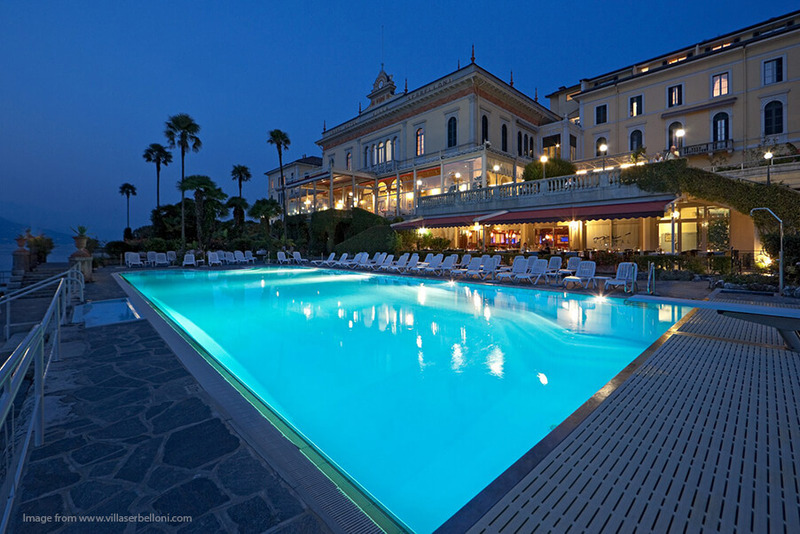 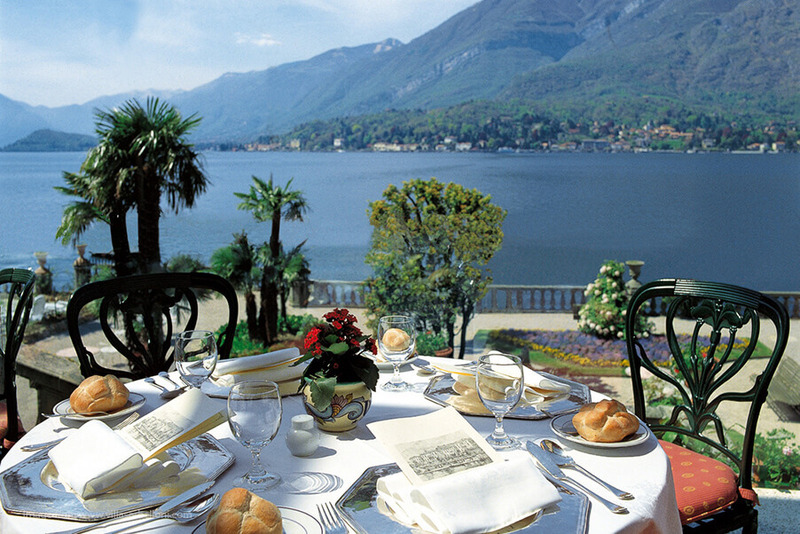 A grand 19th century 5* hotel located on the lake side surrounded by flowering Italian gardens and vintage trees. 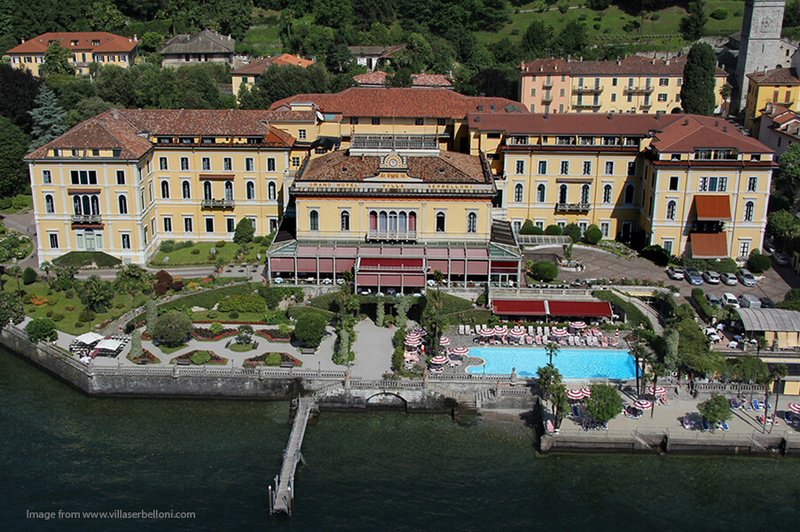 Hotel Villa Serbelloni is the ideal location for those wanting to visit the popular and bustley town of Bellagio, yet are also able to escape the madding crowd and relax and fully immerse themselves in one of the most beautiful panoramas in the world. 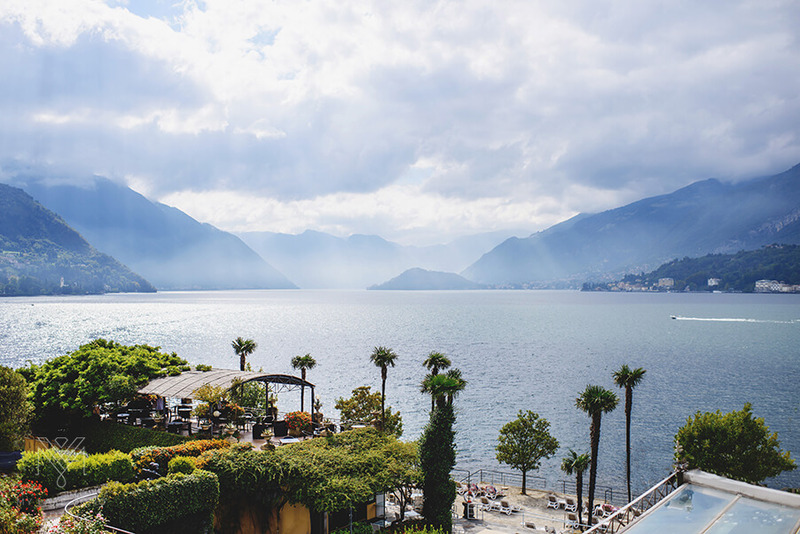 Lovers of peace and quiet can alternate the pleasure of relaxing by the poolside looking out over the lake or simply spoil themselves with a beautiful treatment in the hotels luxury spa. 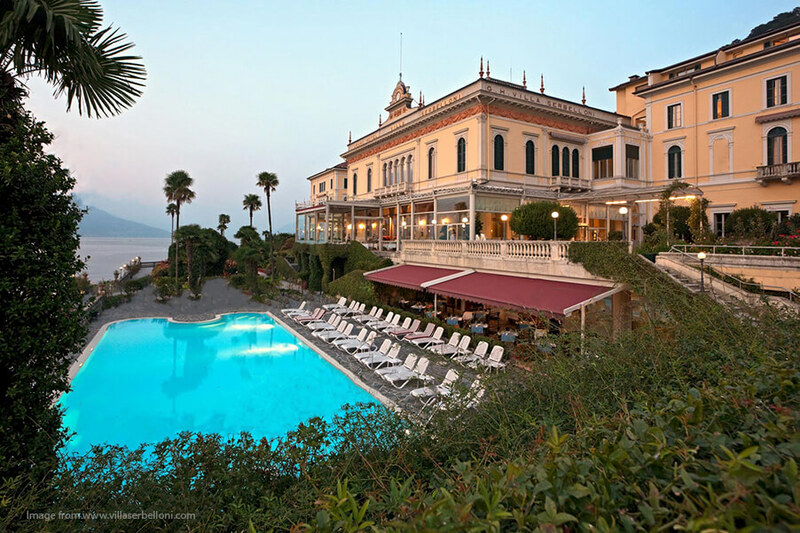 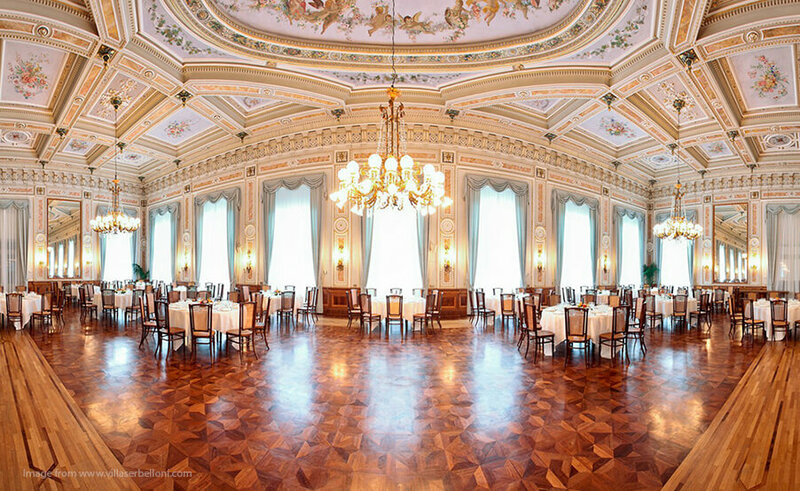 For the past 100 years, the Grand Hotel Villa Serbelloni has been one of the most well known and prestigious hotels in the world. 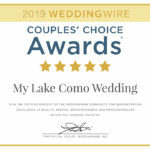 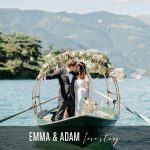 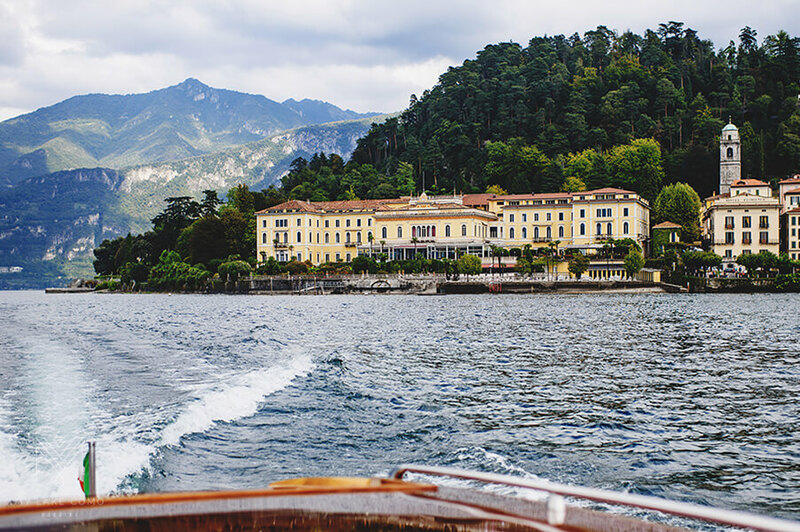 Set in the breathtaking surroundings of Lake Como, where the blue waters meet the green mountains which soar above the lake it is no wonder why. 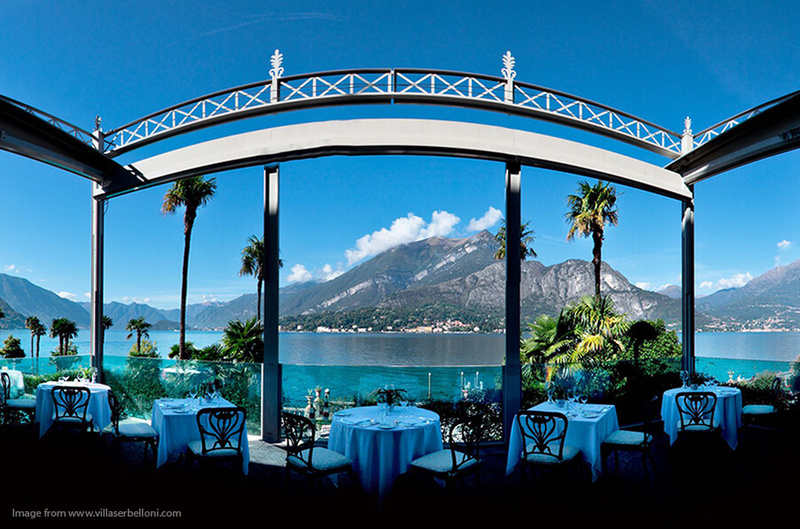 The Grand Hotel Villa Serbelloni enjoys a lake side position where the waters split towards the southern towns of both Como or Lecco. 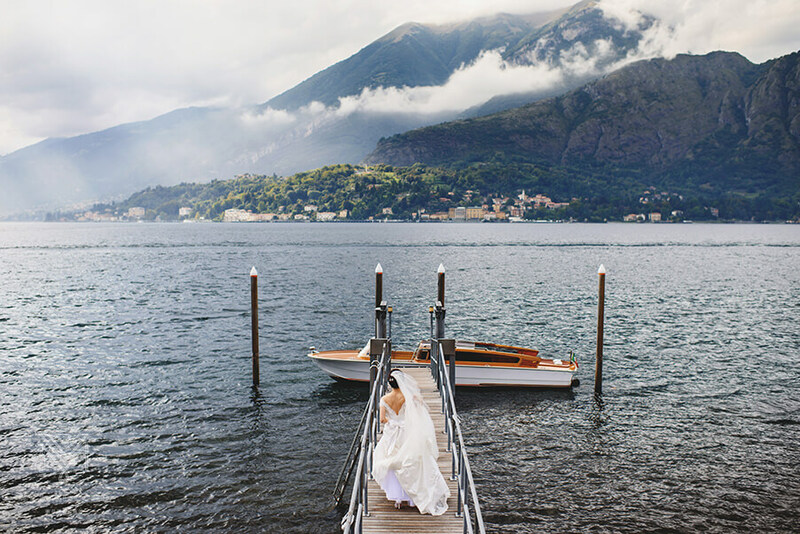 This prime location offers vast undisturbed views out across the lake to the beautiful and dramatic mountain ranges in the distance. 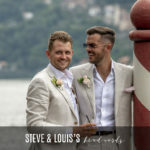 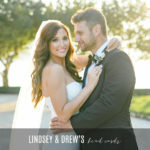 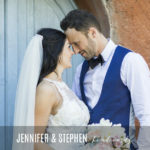 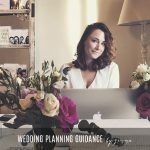 The hotel is also recognised for hosting large and lavish wedding celebrations within the gardens, terraces and the beautifully decorated halls. 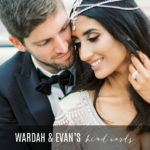 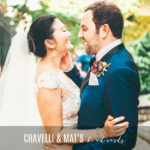 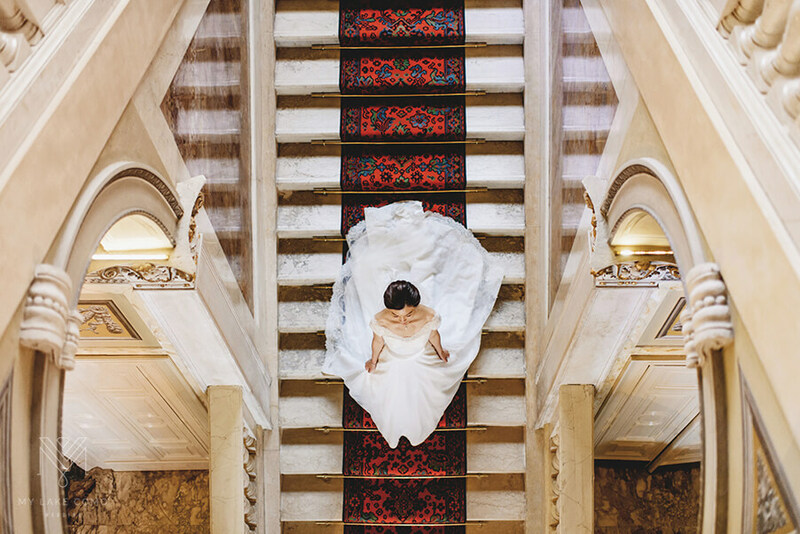 Fresco paintings, period wall coverings, antique Persian carpets, crystal Murano chandeliers, Imperial furniture, neo-classical art and the breathtaking marble staircases all add to the exclusive experience and are the perfect backdrop to your wedding day photographs.